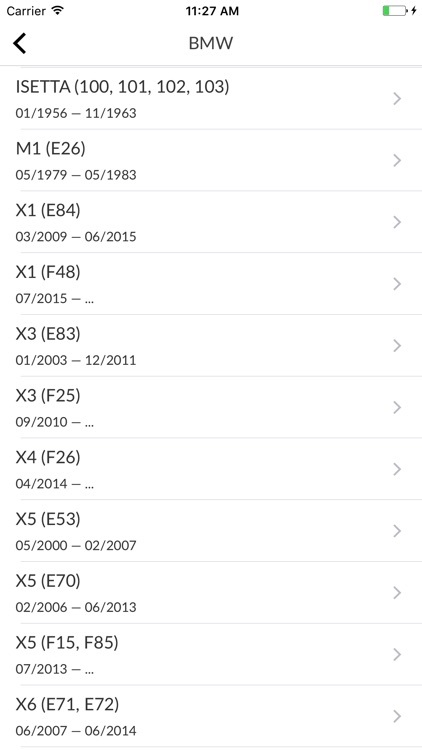 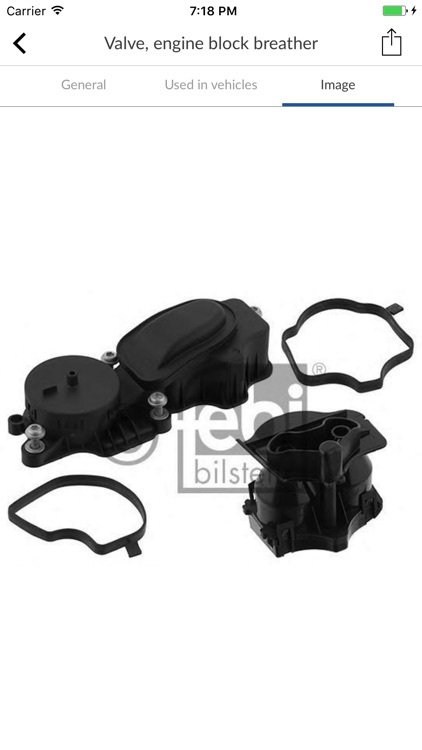 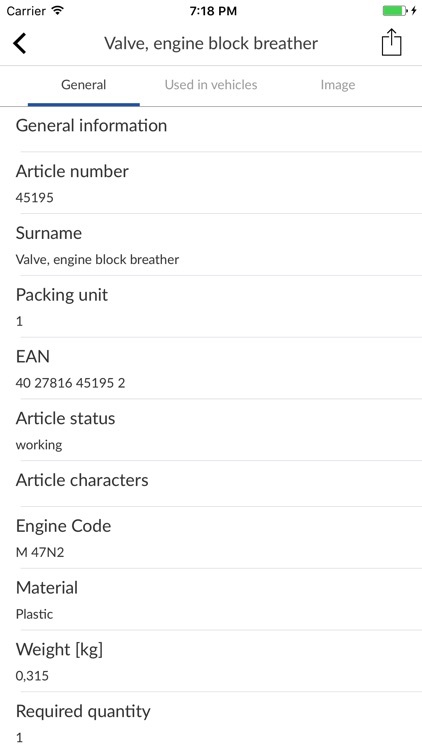 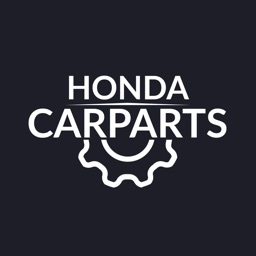 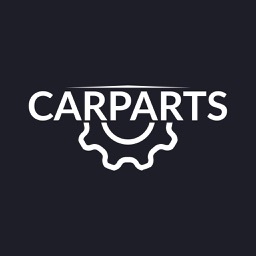 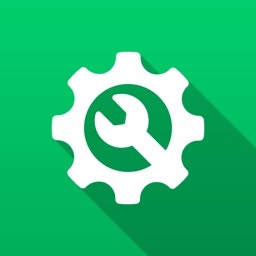 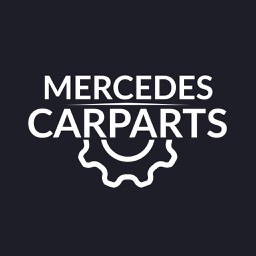 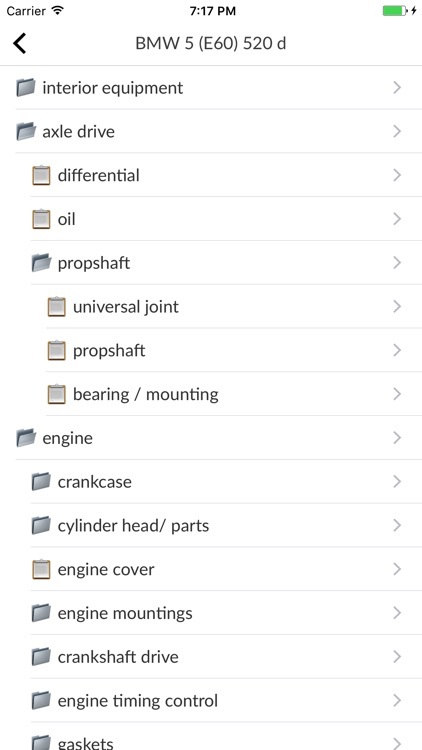 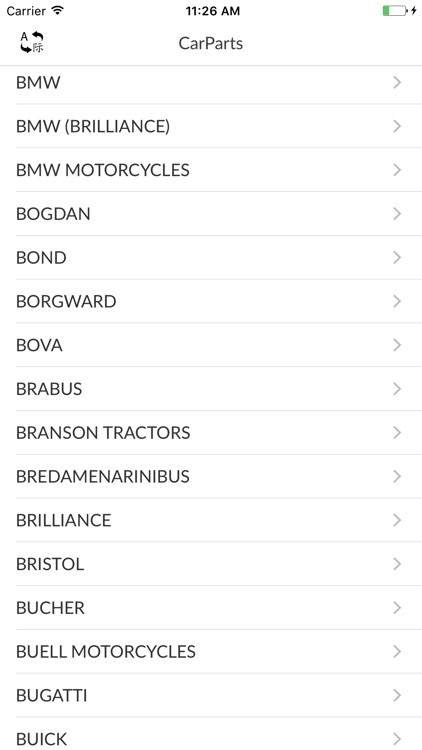 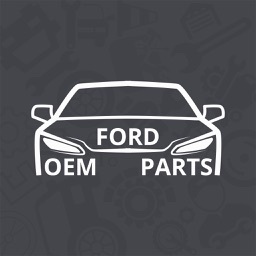 CarParts is a convenient tree for searching for spare parts for brands and models of cars, for assemblies and groups of goods, and the type of axes. 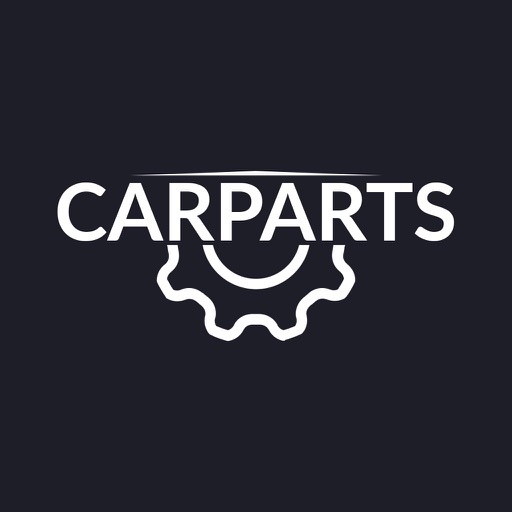 This is a direct search for articles on both non-original manufacturers and original car manufacturers. 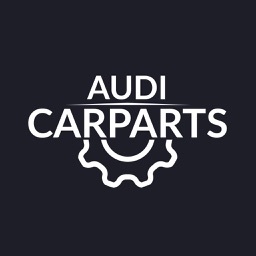 ACURA, ALFA ROMEO, AUDI, BMW, BENTLEY, CHRYSLER, DODGE, FERRARI, FIAT, FORD, GAZ, HONDA, INFINITY, JAGUAR, KIA, LADA, LAMBORGHINI, LAND ROVER, LEXUS, LIFAN, MASERATI, MAZDA, MERCEDES-BENZ, MG, MINI, MITSUBISHI, NISSAN, OPEL, PEUGEOT, PORSCHE, RENAULT, ROLLS-ROYCE, SAAB, SEAT, SKODA, SMART SOLARIS, SUBARU, SUZUKI, TESLA, TOYOTA, UAZ, VOLVO, VOLKSWAGEN and also 470 brands!